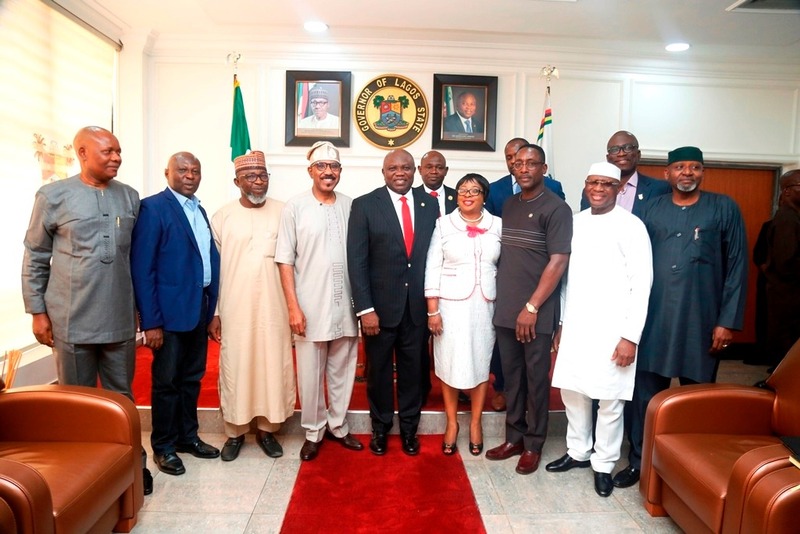 Lagos State Governor Akinwunmi Ambode (middle); Managing Director, National Inland Waterways Authority (NIWA), Senator Olorunnimbe Mamora (4th left); Company Secretary, NIWA, Barr. 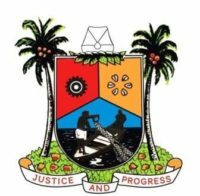 Danladi Ibrahim (3rd left); Commissioner for Works and Infrastructure, Engr. Ade Akinsanya (2nd left); General Manager, NIWA (Port), Engr. Joseph Ororo (left); General Manager, NIWA, Lagos Zone, Mr. Mu’azu Sambo (right); Commissioner for Local Government and Community Affairs, Alhaji Muslim Folami (2nd right); Commissioner for Transportation, Mr. Ladi Lawanson (3rd right); Permanent Secretary, Ministry of Waterfront Infrastructure Development, Mrs. Folasade Fasehun (4th right) and others during a courtesy visit to the Governor by the NIWA Managing Director, at the Lagos House, Alausa, Ikeja, on Monday, January 28, 2019. 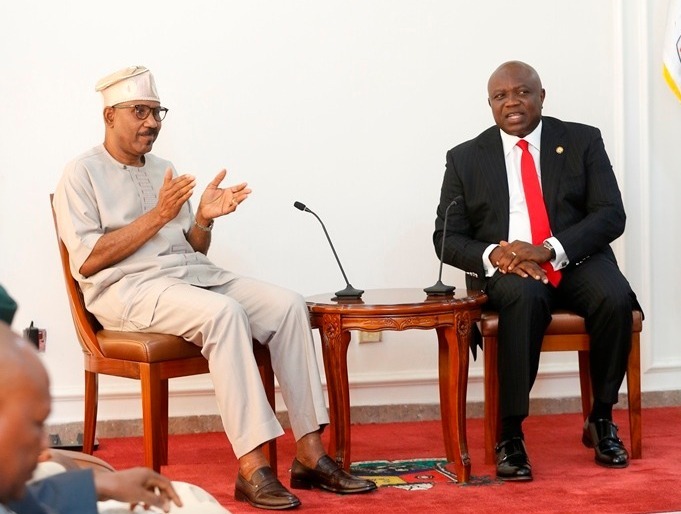 Lagos State Governor Akinwunmi Ambode (right), with Managing Director of National Inland Waterways Authority (NIWA), Senator Olorunnimbe Mamora during a courtesy visit by the NIWA Managing Director, at the Lagos House, Alausa, Ikeja, on Monday, January 28, 2019. 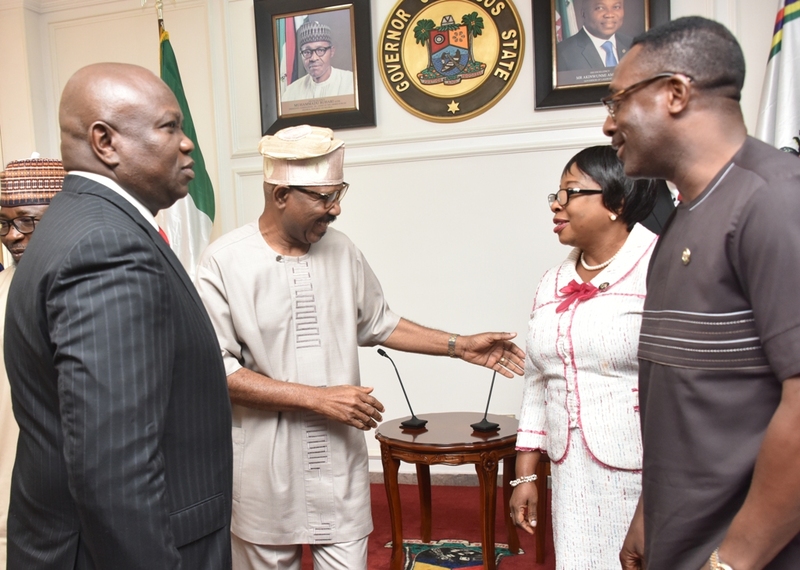 Lagos State Governor Akinwunmi Ambode; Managing Director, National Inland Waterways Authority (NIWA), Senator Olorunnimbe Mamora; Permanent Secretary, Ministry of Waterfront Infrastructure Development, Mrs. Folasade Fasehun and Commissioner for Transportation, Mr. Ladi Lawanson during a courtesy visit to the Governor by the NIWA Managing Director, at the Lagos House, Alausa, Ikeja, on Monday, January 28, 2019. 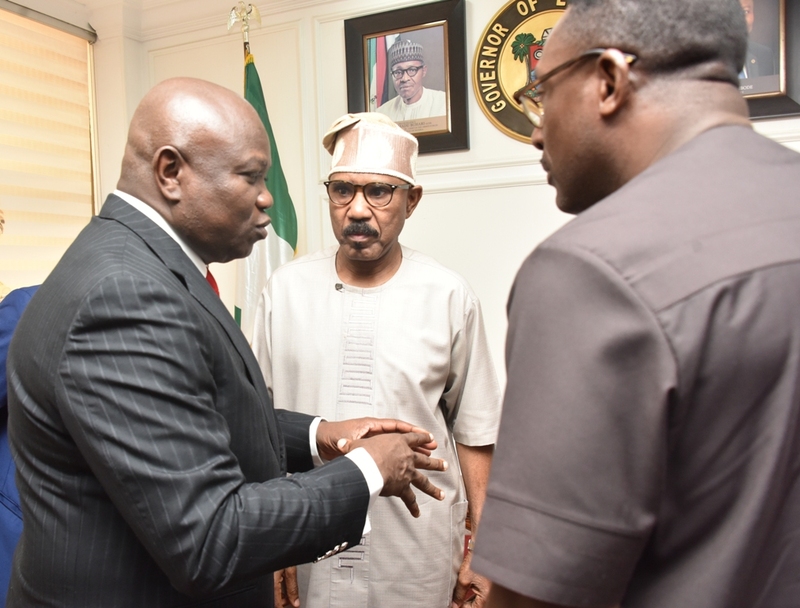 Lagos State Governor Akinwunmi Ambode (left), with Managing Director, National Inland Waterways Authority (NIWA), Senator Olorunnimbe Mamora (middle) and Commissioner for Transportation, Mr. Ladi Lawanson during a courtesy visit to the Governor by the NIWA Managing Director, at the Lagos House, Alausa, Ikeja, on Monday, January 28, 2019.